"I attended Marquette Manor Baptist Academy from 1st through 12th grade. The school did an excellent job of preparing me academically for college and graduate school and preparing me spiritually to be a husband, father, and active member of my church. I'm thrilled to be sending my children to Marquette Manor Baptist Academy, where I know they will receive a well-balanced education in Academics, Sports, Fine Arts, and Faith." "I love serving the Lord at Independent Baptist Church and am thrilled to be sending my 4 children to MMBA. My oldest started in K4 and is now in high school! I am so thankful for MMBA's academic, musical, athletic, and spiritual excellence. It is a rich blessing to be able to send my children here." 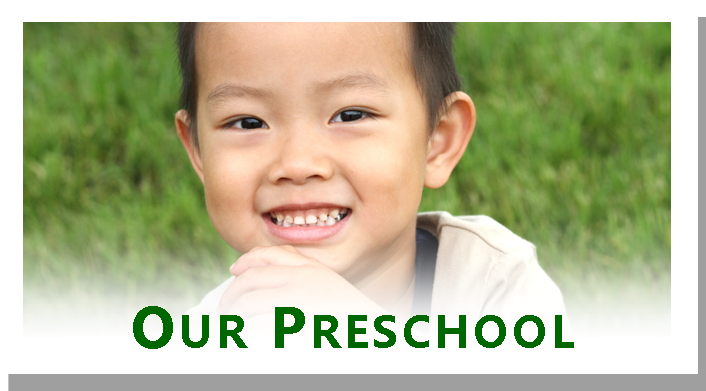 "I had the privilege of attending MMBA beginning in the 3rd grade. The caring faculty coupled with the rigorous academics produced an environment of excellence that has prepared me well. 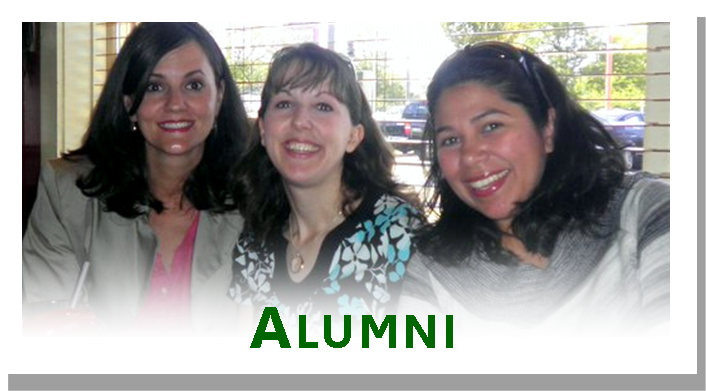 In addition, the close-knit student body produced some of the closest friendships which I still maintain today." 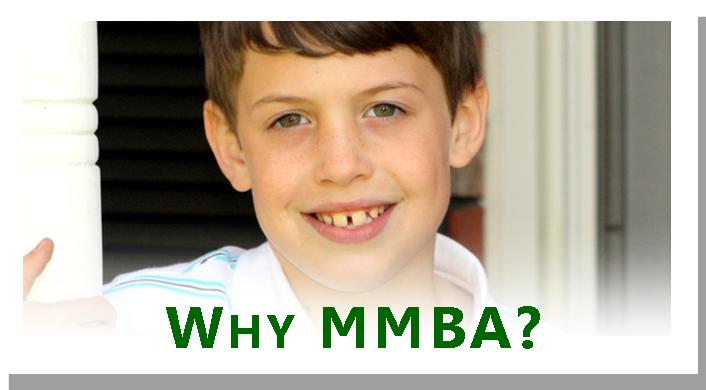 "I received a great education at MMBA. Thanks to the teachers who invested in me! 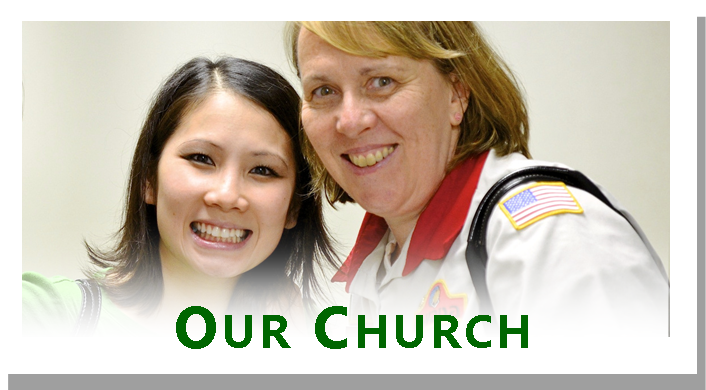 My husband and I have been in full-time [Christian] service at the same church for almost 19 years. God is good!" "I have great respect and appreciation for MMBA and its faculty and staff. As a student from K5-12, I owe so much to Marquette for giving me a solid academic foundation based on the Bible, taught by teachers who cared for and loved me. God bless those who continue to serve at the school. I love Marquette Manor!"